BL vs NL Live Score : Welcome to CricketHerald.com’s coverage of APL T20 2018. 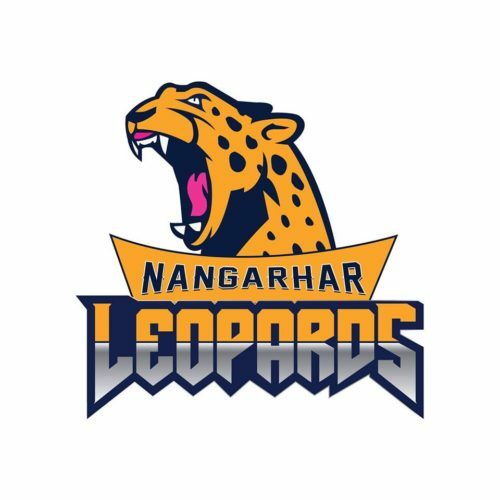 In this post, we bring you Balkh Legends vs Nangarhar Leopards APL 2018 Semi Final scorecard, that is BL vs NL scorecard of the Gulbahar Afghanistan Premier League 2018. For more coverage of APL T20 2018, including the BL vs NL scorecard, Balkh Legends vs Nangarhar Leopards APL 2018 Semi Final – BL vs NL Live Scores, BL vs NL highlights, APL T20 2018 highlights and other APL T20 2018 scorecards, keep following CricketHerald.com.